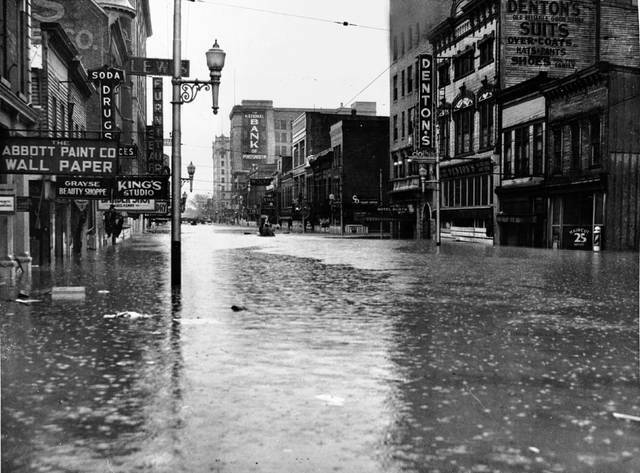 https://www.portsmouth-dailytimes.com/wp-content/uploads/sites/28/2019/01/web1_downtown-Portmouth.jpgDowntown Portsmouth during the 1937 Flood. 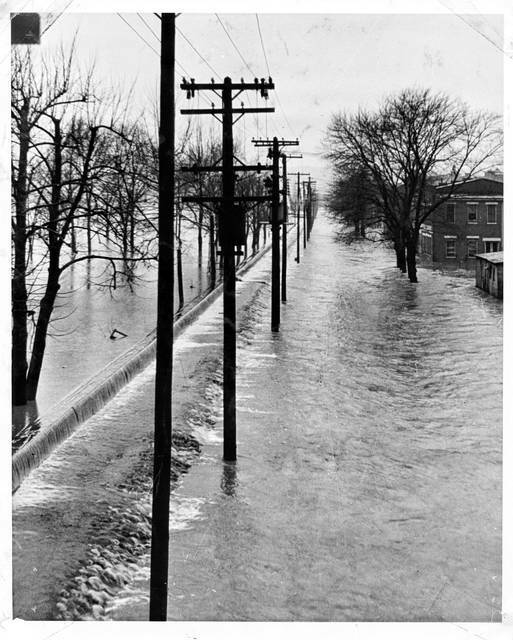 https://www.portsmouth-dailytimes.com/wp-content/uploads/sites/28/2019/01/web1_front-stree-flood-wall.jpgFront Street as the 1937 Flood waters from the Ohio River, as they go over the flood wall. https://www.portsmouth-dailytimes.com/wp-content/uploads/sites/28/2019/01/web1_portsmouth-aerial.jpgAn aerial photo of Portsmouth in the 1937 flood.